When we approach an unfamiliar composition, I recommend that we map out a preliminary interpretation before we deal with technical issues. But once we have basic musical and technical issues in hand, how do we elevate our interpretation to concert level? 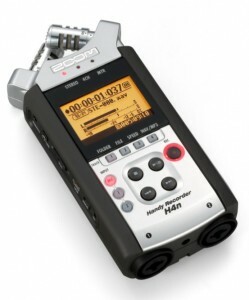 Self-recording helps us perceive how we truly sound and size up the impact of our expressive gestures. Deep listening exposes us to diverse interpretive perspectives. By delving into scores and the circumstances surrounding a composition’s creation, we gain fresh insights. To tap into deeper emotions, we might consider what images, feelings, or storylines a piece might evoke. 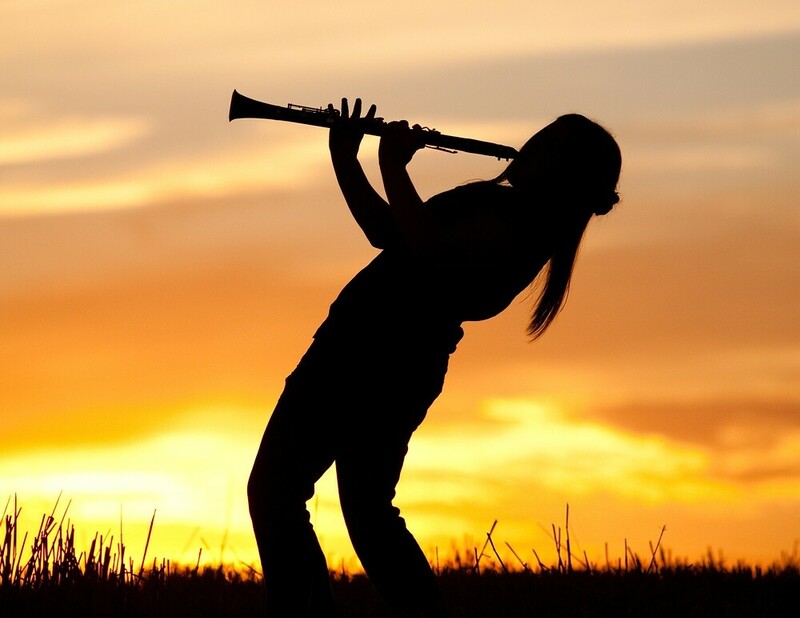 We might change practice settings or instruments, exaggerate our dynamics and timing, or improvise on a piece’s themes. Then, we can craft our far-flung ideas into coherent forms. When we request feedback from fellow musicians, we open ourselves to different viewpoints, which can lead to creative breakthroughs beyond what we could attain on our own. 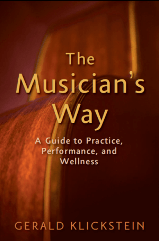 See The Musician’s Way for holistic approaches to interpretation, practice, and performance. Beautifully said, Roy – thanks for contributing so meaningfully to this post. I believe that in order to really be at one with a piece of music we need to get into the composer’s world and learn his language. The primary way that we can do that is by getting to know many works by that composer. If you are a violinist, for example, studying a Beethoven Quartet, you can benefit immensely by getting familiar with many of his quartets, and also the trios, violin sonatas, symphonies, concertos, etc. You can get to know them by listening or by playing them. You can listen to recordings with or without the score. Every time you play a new piece by Beethoven, even if you play it badly you are entering his world. Then you might also get to know the music of his predecessors, Mozart and Haydn, and start establishing connections. Little by little you get a detailed picture of the similarities between Mozart and Beethoven, for example, and also the differences between them. Then when you play a Beethoven quartet that you have never played before, you are at home in his world and his language.